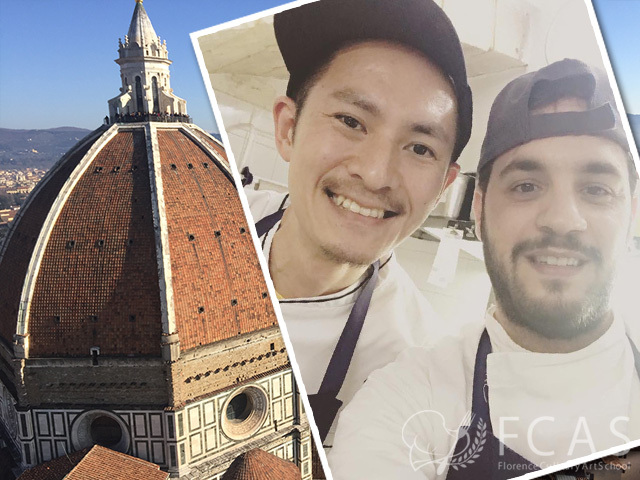 Florence has 2,600 restaurants, it’s only 1 hour and 30 minutes to go to Rome, Milan or Venice and it is one of the world’s leading cities with convenient transportation and airports. 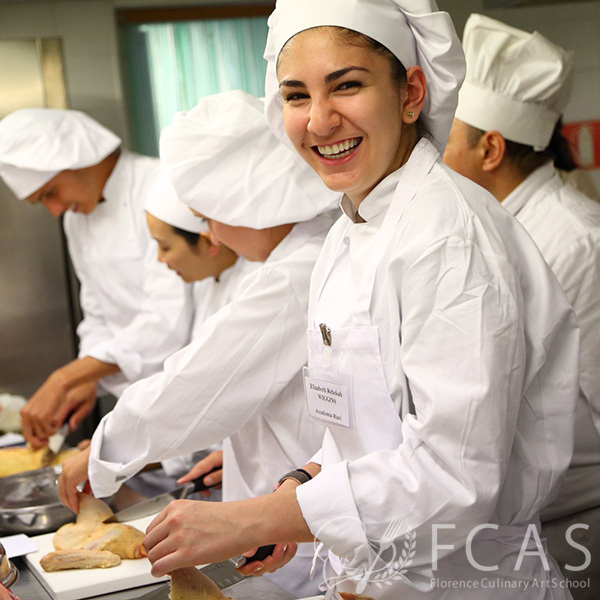 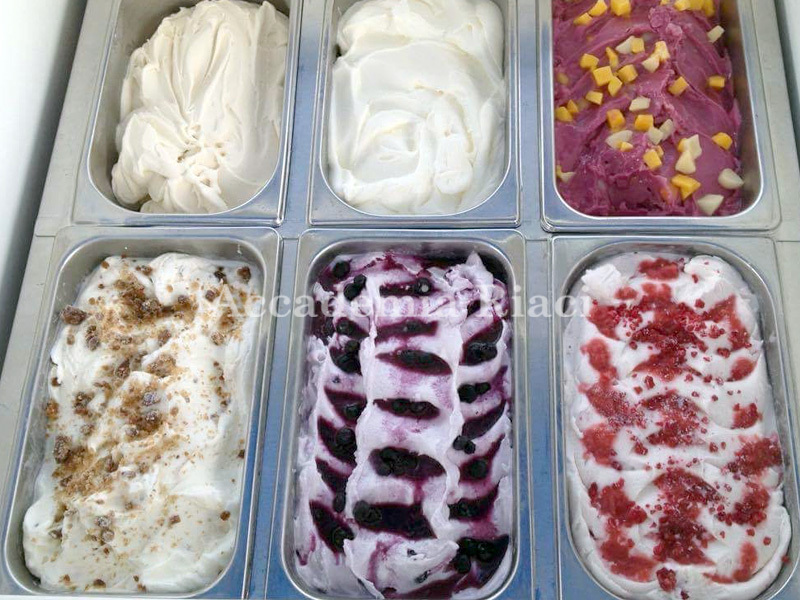 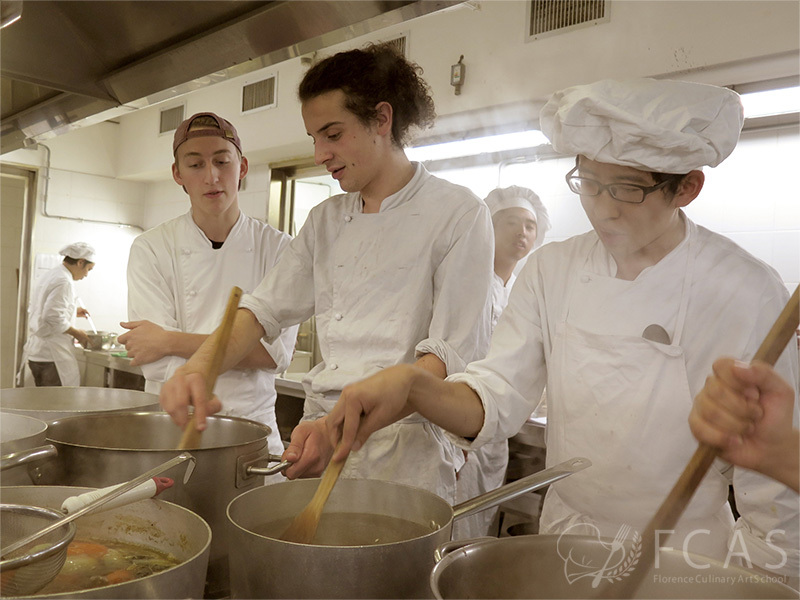 Our school specializes in cooking that has 35 years of experience in Florence. 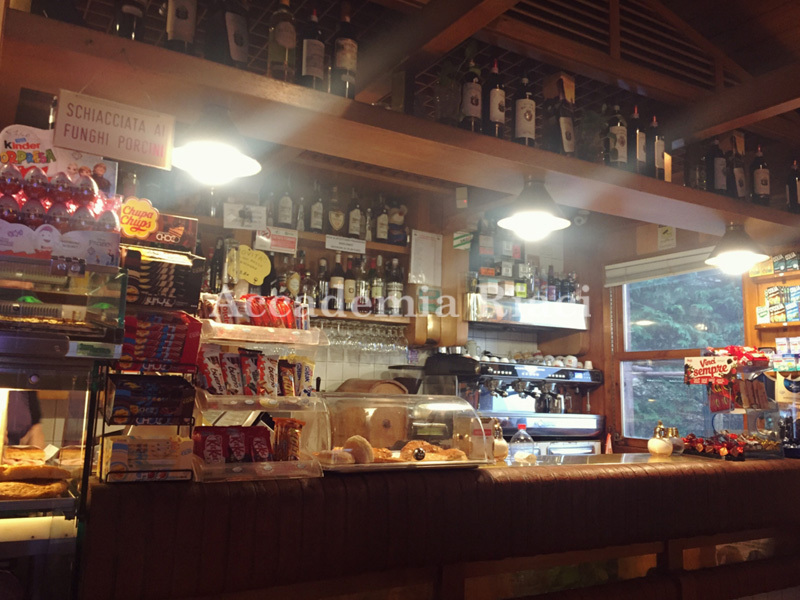 We offer full stay with accommodation! 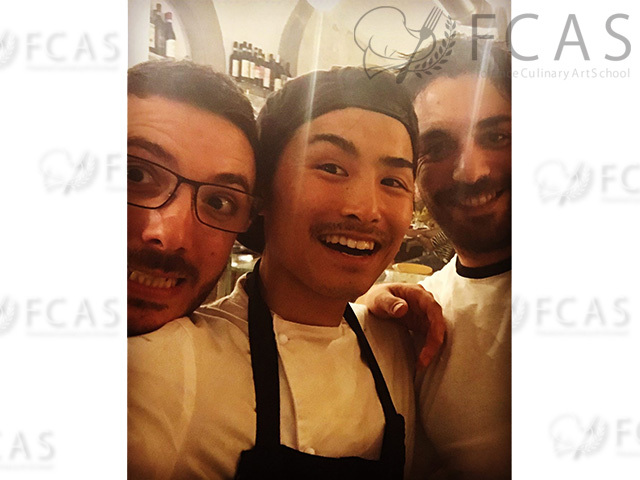 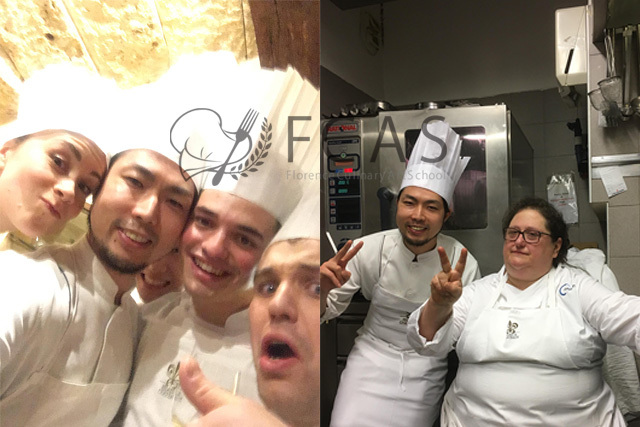 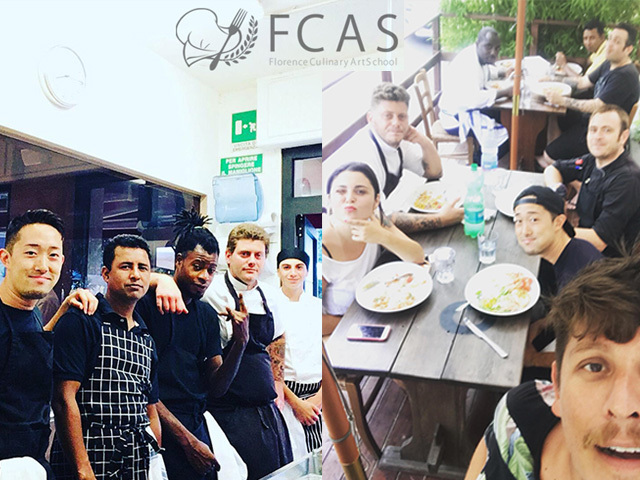 You can do a restaurant internship in Florence. 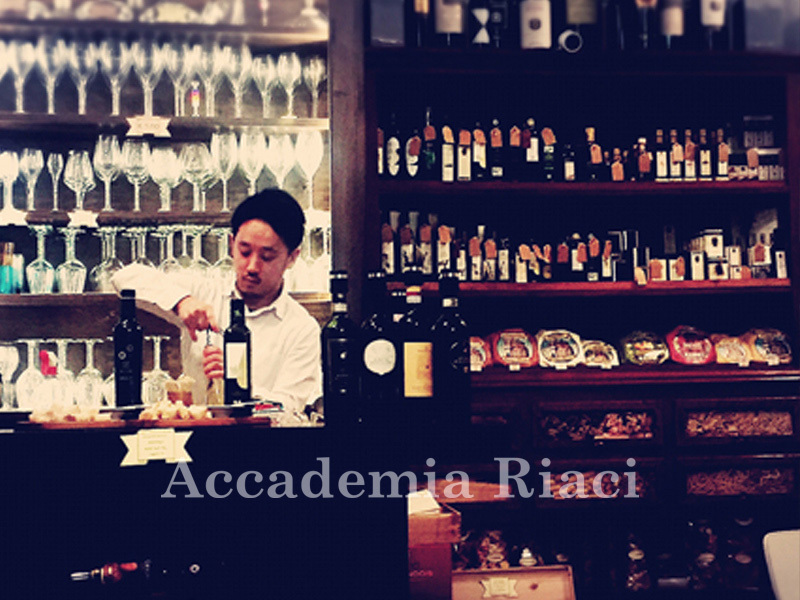 (It is also possible to do internship programs outside Florence in other cities.) 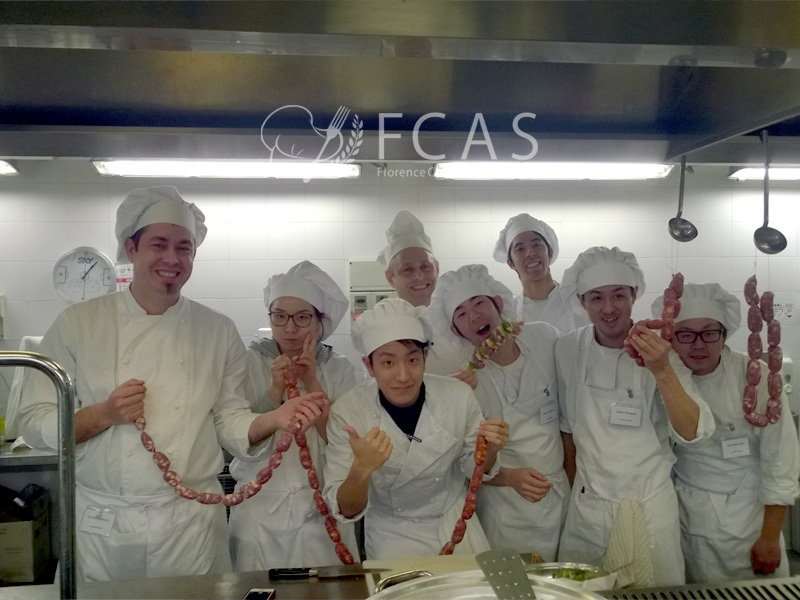 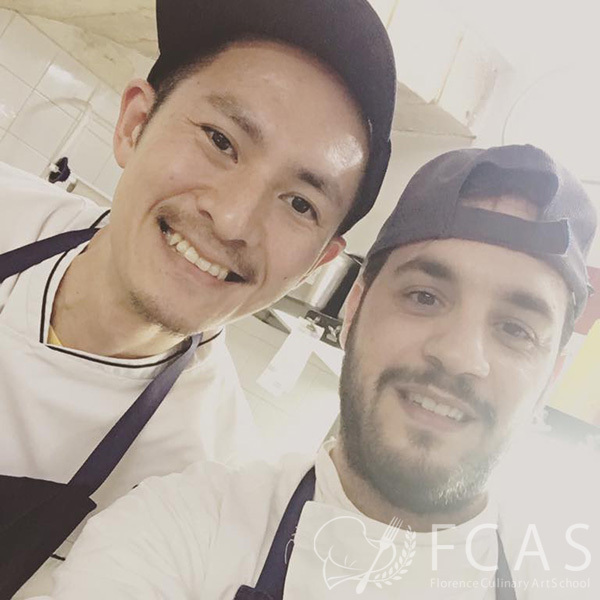 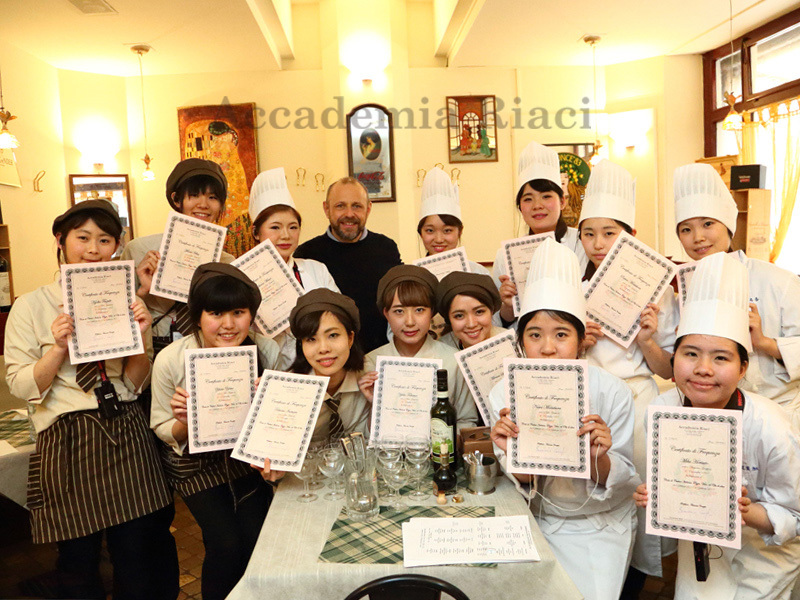 The restaurant internship is a part of the Italian Ministry of Education program.